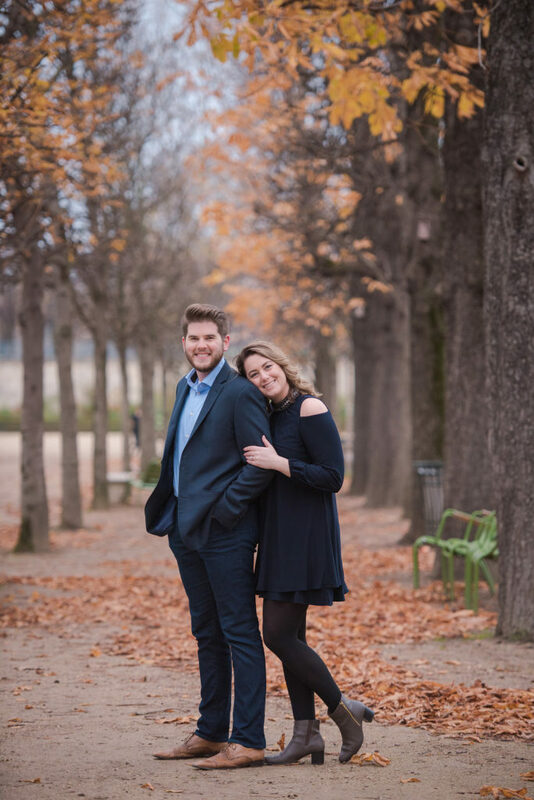 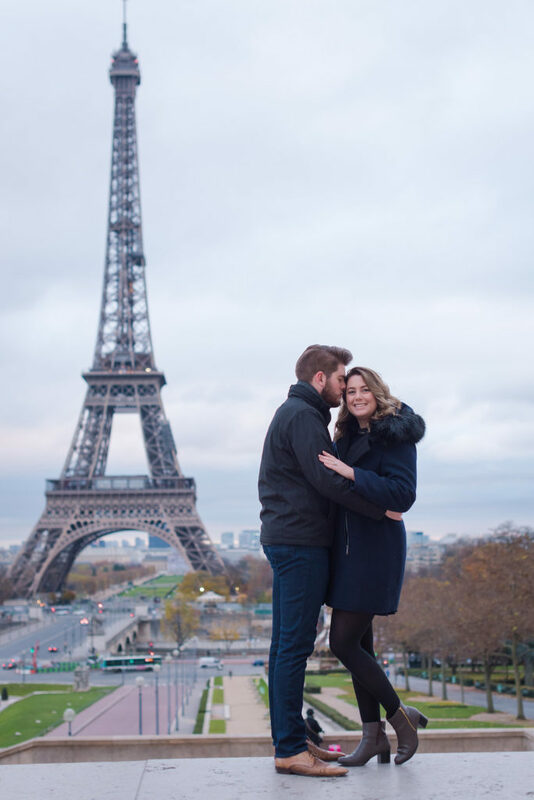 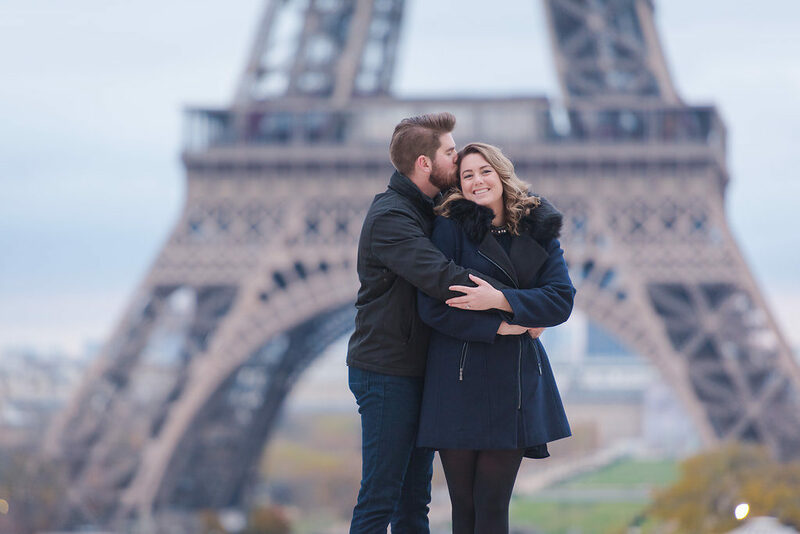 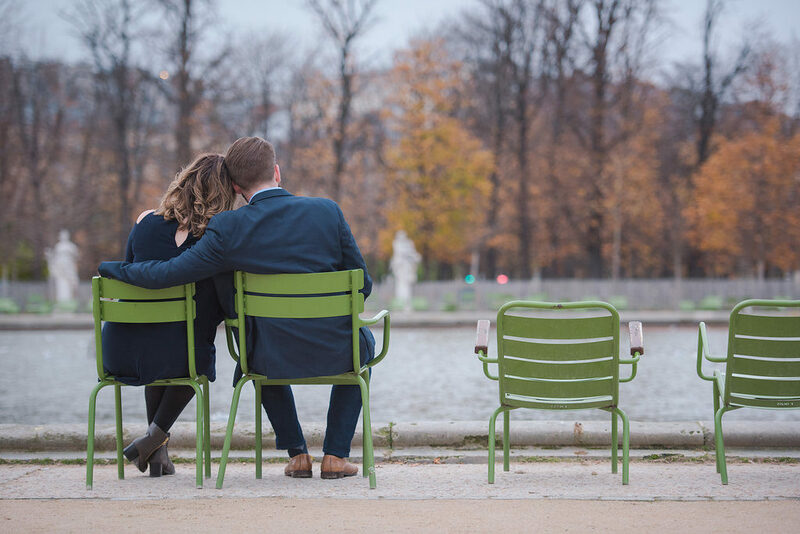 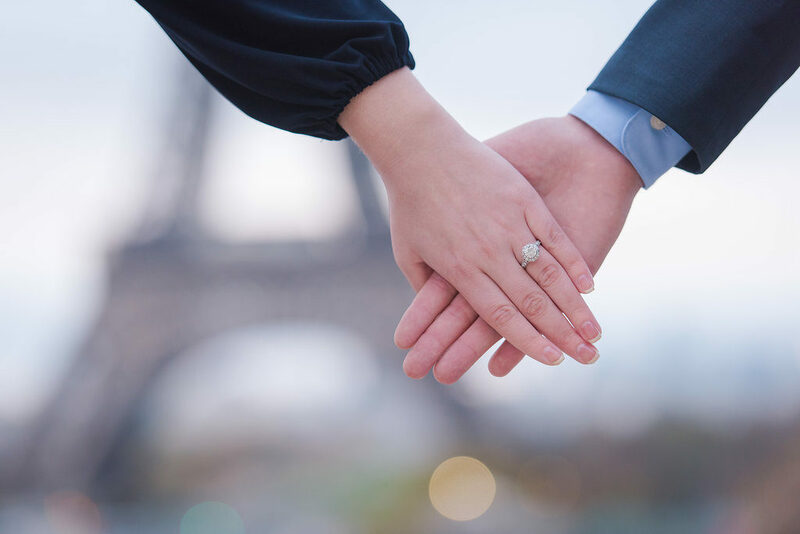 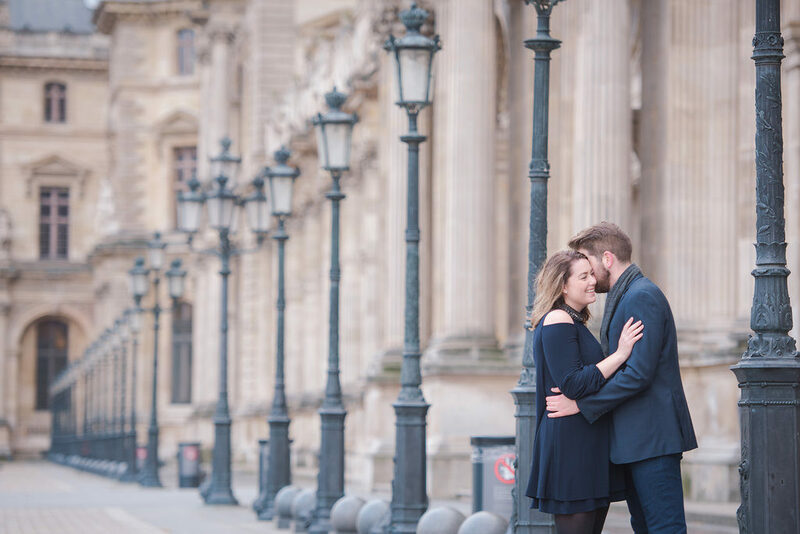 This romantic session with Stephanie and David warms you right up, especially as it’s nearing 0 degrees in Paris this week. 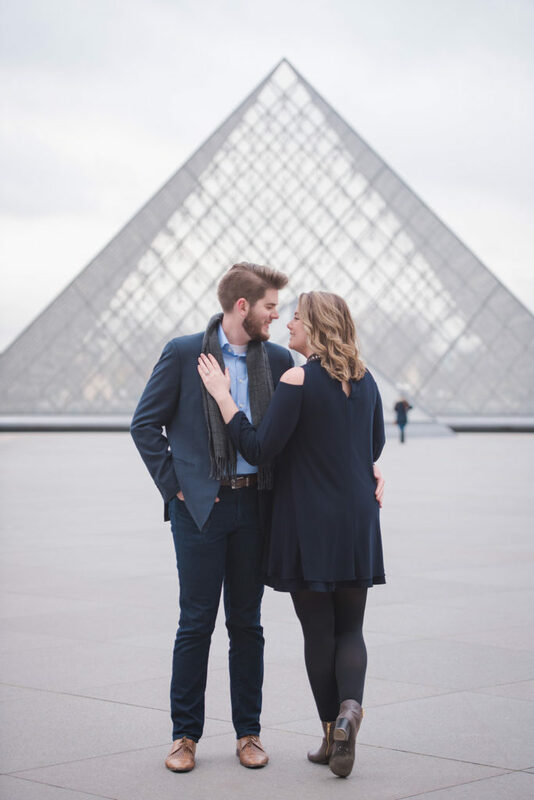 You can see the joy on their faces and they were such a lovely couple to work with. 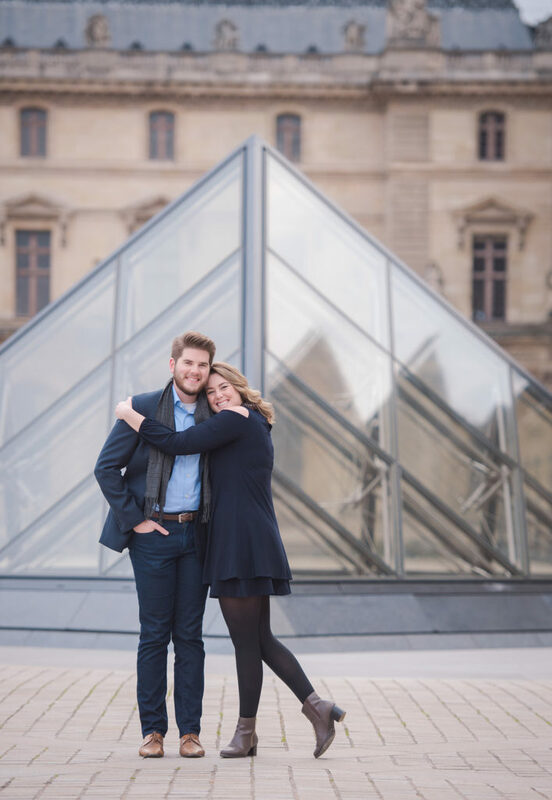 We had a great time exploring the city, stopping to take photos at Trocadero (arguably the best Eiffel Tower view), Tuileries Garden and the Louvre. 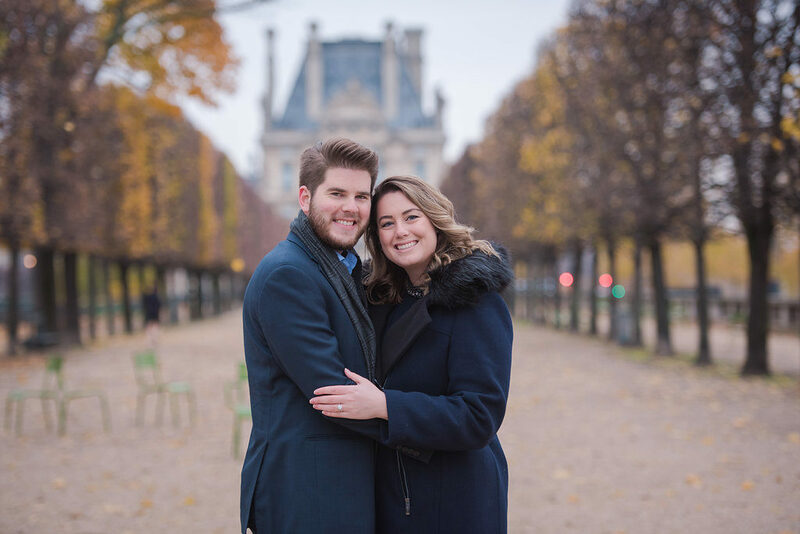 Congratulations again on your engagement, David & Stephanie!